Exercise Prescriber - Making Clinical Lives Easier, Patient's Lives Better. Provide your clients with evidence based practice by using narrated, video clips for your clients. Improves performance accuracy, adherence and is the preferred choice of patients when compared to static line drawings. Provide your clients with evidence based practice by using naratted, video clips for your clients. 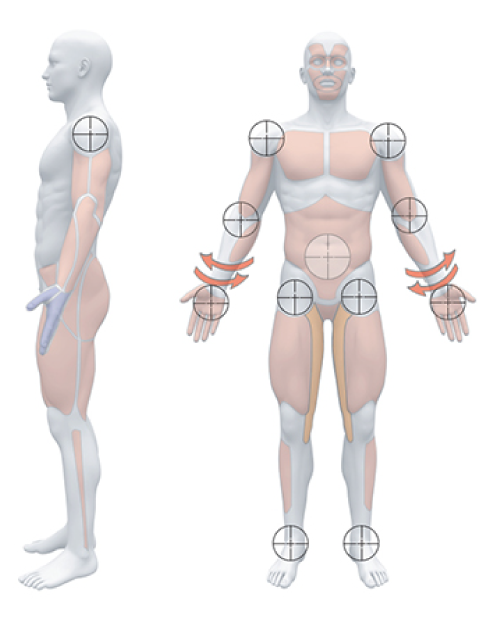 Improves performance accuracy, adherence and is the preferred choice of patients when compared to start line drawings. 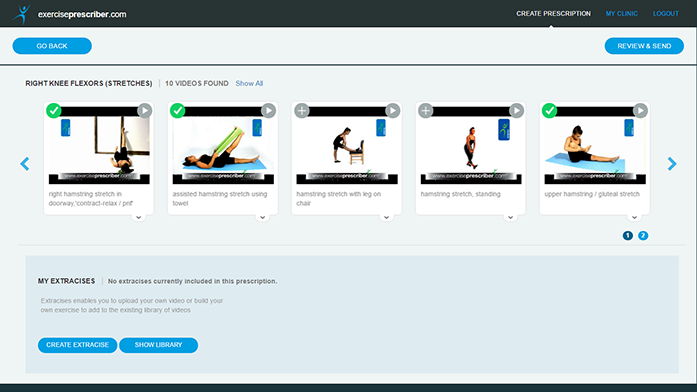 We've analysed every click on our interface to make sure you can provide home exercise programs with maximum efficiency. Exercise prescriptions sent in seconds not minutes. 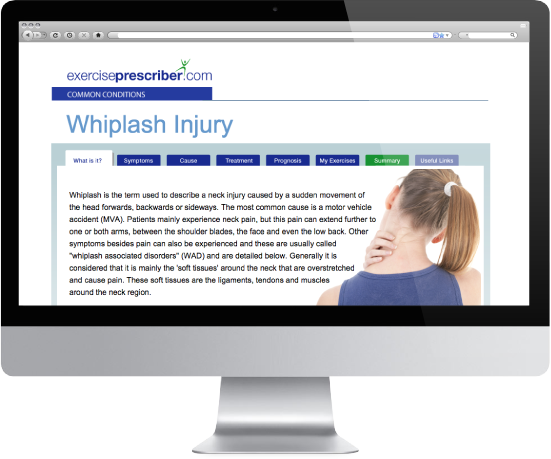 Choose from our database of 60 common musculoskeletal conditions and send your patients slick, evidence based, online info-pages about their injury. Inform, reassure and increase your client satisfaction. 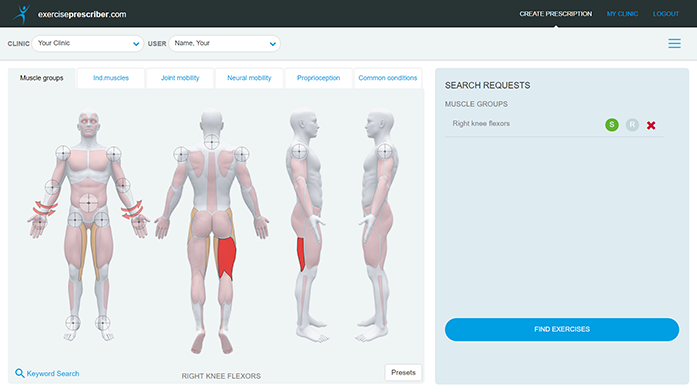 Choose from our database of 60 common musculoskeletal conditions and send your patients slick, evidence based, online info-pages about their injury. Inform. reassure and increase your client satisfaction. Didn't get enough time in clinic to send out a home exercise program? No problem. 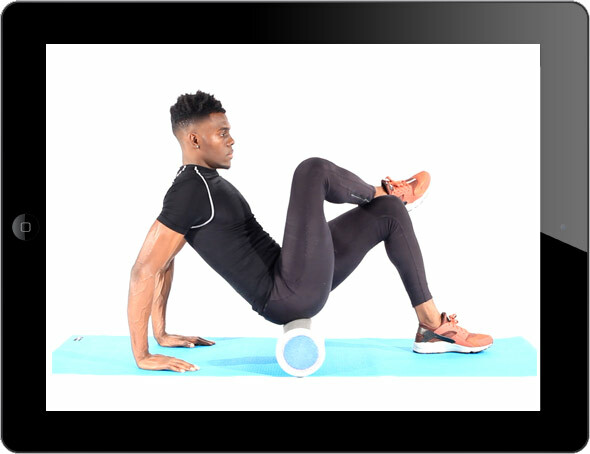 Use your mobile to send exercises to your patient anywhere at anytime.